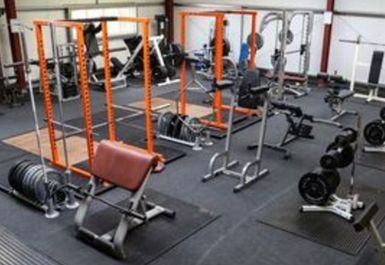 Next Level Fitness is 5000sq ft of free weights and lifting platforms. Their modern training equipment and highly motivated staff ensure you work towards optimum fitness levels every time you’re in the gym. 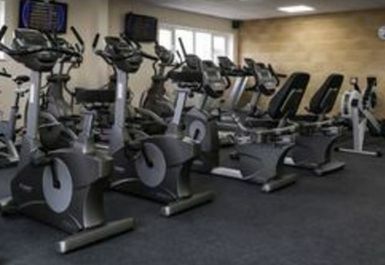 Next Level Fitness in Gloucester has several rooms each serving a different purpose. The free weights area is comprised of a squat rack, dumbbells and plated resistance machines. 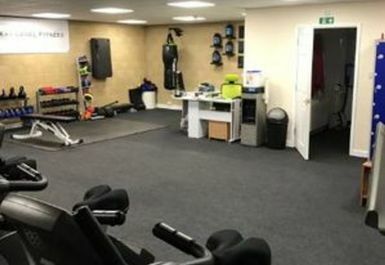 There is a cardio area with bikes, crosstrainers and bikes and also a studio kitted out with TRX, punch bags and other functional equipment. They also have plate loaded machines, lifting racks and dead lift racks. Changing rooms and lockers are available on site and parking is available in the surrounding streets.